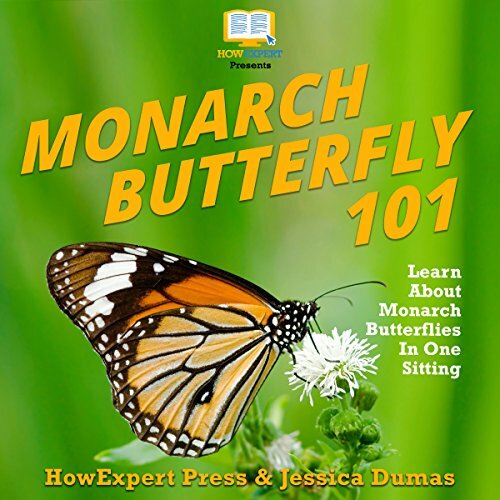 Showing results by narrator "Kimberly Logan"
This audiobook tells what people believe about the monarch, why people love it, why it is important to science, the history of the monarch, the meaning of its name, and the purpose of the monarch’s life. It gives descriptions of what the monarch looks like, its metamorphosis, and the four stages of its life. It describes the monarch’s habitat, diseases, common predators, and what they do to avoid them, as well as the famous migration of the monarchs to Mexico and California every year. Henry White and Radcliff Green both seem like your typical old “Middle of Nowhere” farmers. But beneath the façade of Midwestern American homesteading, these two rivals are secretly brilliant (and wild!) scientists, dedicated to exploring and controlling the secrets of nature and technology. White and Green both have hidden labs beneath their farms and an ever-evolving collection of remarkable robots, cyborgs, super-plants, gadgets, supercomputers, and more! 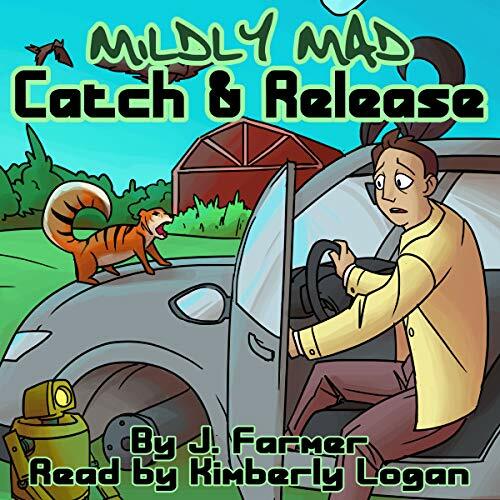 A runaway experiment leaves the town’s residents, farm animals, and our two scientists stuck together. There is definitely foul play at work as the strange stickiness takes over the town. How could there be any problem with consolidating all of Turningsburg's waste into one place? What starts out as a simple contest to clean up the town requires the skill of both of our farms to stop the spread of toxic glork. 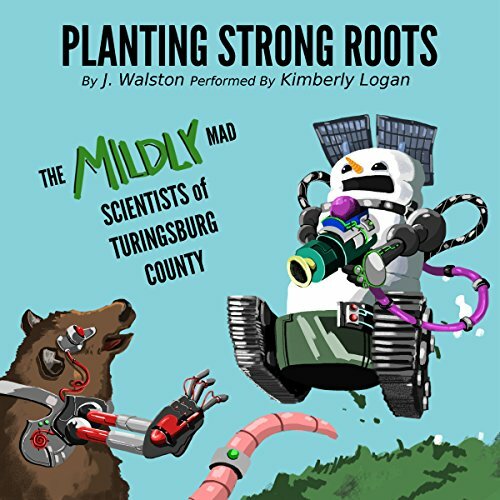 Turningsburg’s town beatification event opens the door for a disaster when Doctor Radcliff Green decides to bend the will of nature and bring strong beauty into play. Just one more day of misadventures of Henry White and Radcliff Green. Where both seem like your typical old “Middle of Nowhere” farmers. But beneath the façade of Midwestern American homesteading, these two rivals are secretly brilliant (and wild!) scientists dedicated to exploring and controlling the secrets of nature and technology. Escalating his battle to keep his crops, Henry White brings his Summer Snowman online to patrol his fields. Little does he know that his desire to create a better scarecrow is just the beginning of his troubles. Just one more day of misadventures of Henry White and Radcliff Green. Where both seem like your typical old “Middle of Nowhere” farmers. But beneath the façade of Midwestern American homesteading, these two rivals are secretly brilliant (and wild!) scientists, dedicated to exploring and controlling the secrets of nature and technology. How can growing cabbages turn into a contact sport? Our farmers are at it again with a new challenge. 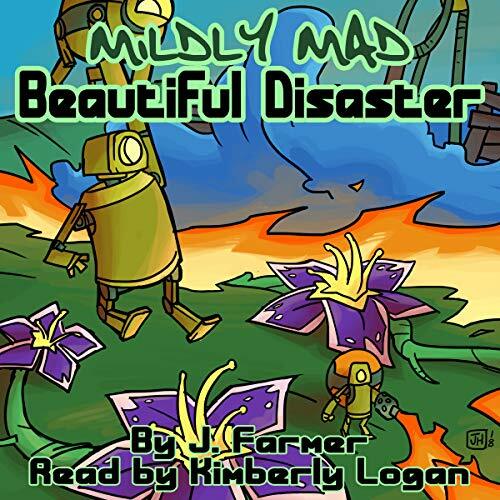 Welcome to the misadventures of Henry White and Radcliff Green, two secretly brilliant rivals dedicated to exploring and controlling the secrets of nature and technology. White and Green both have hidden labs beneath their farms and an ever-evolving collection of remarkable robots, cyborgs, super plants, gadgets, supercomputers, and more! On the surface, Henry White and Radcliffe Green seem like your typical old "Middle of Nowhere" farmers. But beneath the façade of Midwestern American homesteading, these two rivals are secretly brilliant (and wild!) scientists, dedicated to exploring and controlling the secrets of nature and technology. 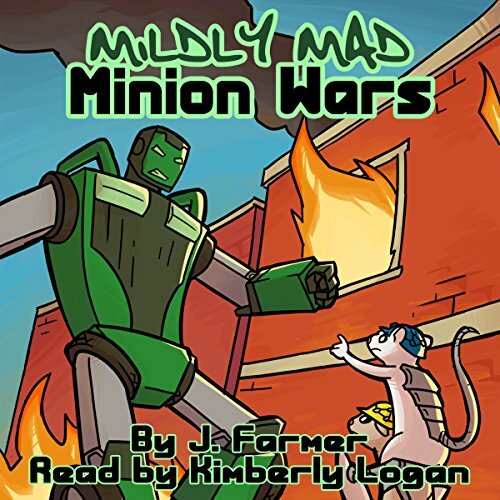 White and Green both have hidden labs beneath their farms, and an ever-evolving collection of remarkable robots, cyborgs, super-plants, gadgets, and more! 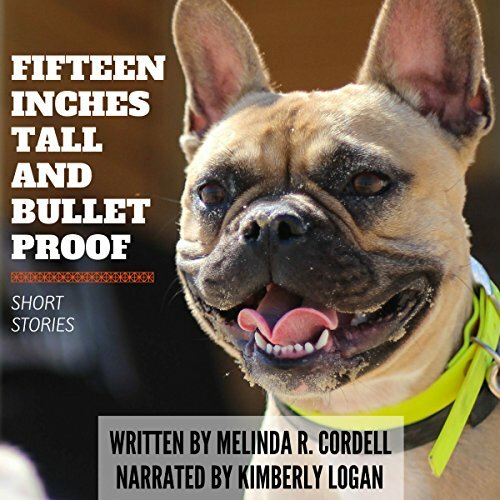 Short stories about the link between humans and animals. On the surface, Henry White and Radcliffe Green seem like your typical old “middle of nowhere” farmers. But beneath the façade of Midwestern American homesteading, these two rivals are secretly brilliant (and wild!) scientists, dedicated to exploring and controlling the secrets of nature and technology. 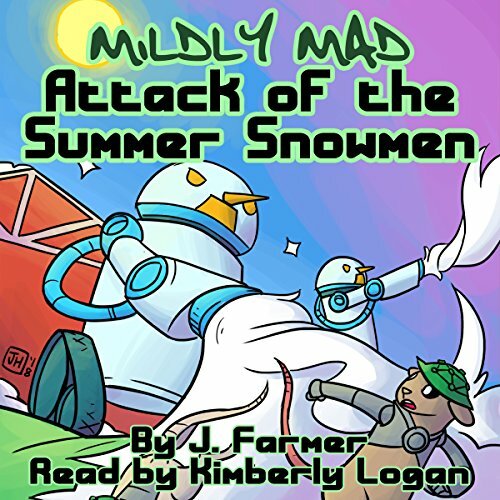 White and Green both have hidden labs beneath their farms, and an ever-evolving collection of remarkable robots, cyborgs, super-plants, gadgets, and more! 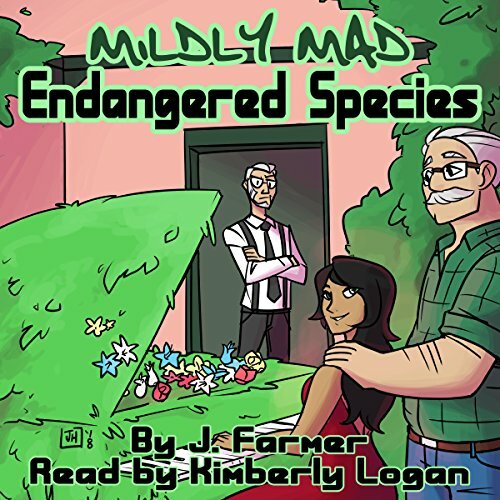 In Endangered Species, part of the Mildly Mad series of inter-connected adventures, the two “farmers”, their minions, new detective, and the folks of Turingsburg County experience the excitement, danger, and fun of experiments pushed to the limit! 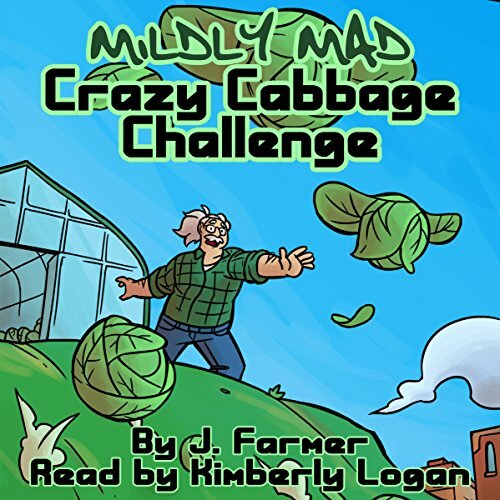 Farmer Radcliff Green falls for the mysterious Raven Black. It is up to his rival Henry White to save him from himself. 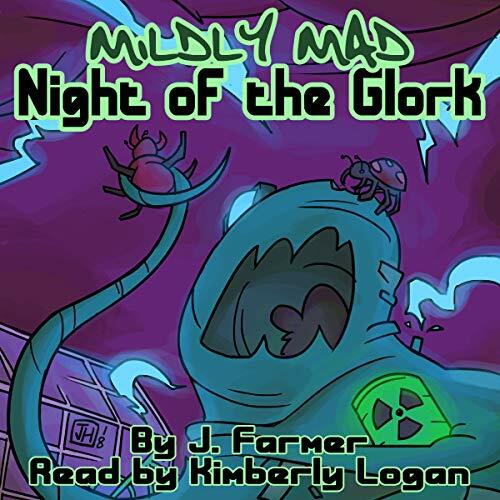 The two “farmers,” their minions, a new detective, and the folks of Turingsburg County experience the excitement, danger, and fun of experiments pushed to the limit! 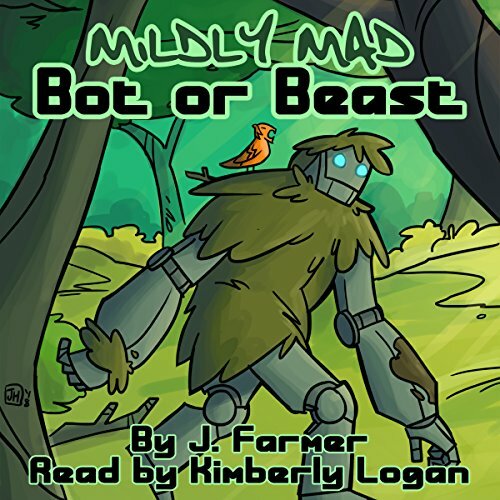 A runway experiment causes an unwanted media sensation and brings a group of Bigfoot hunters to Turingsburg. Now both farmers need to play along and try to “act normal” until they can contain the situation. Henry White and Radcliff Green both seem like your typical farmers. But beneath that façade, these rivals are secretly brilliant scientists, dedicated to exploring and controlling the secrets of nature and technology! The Speed Demons, a gang of illegal street racers, have taken to tormenting the road for Turningsburg. Detective Grey has to bring them to justice. The first problem to solve is how to catch them. Grey (even if he doesn’t know it) needs help from Henry White and Radcliff Green. Both seem like your typical old “middle of nowhere” farmers. But these two rivals are secretly brilliant (and wild!) scientists, dedicated to exploring and controlling the secrets of nature and technology. 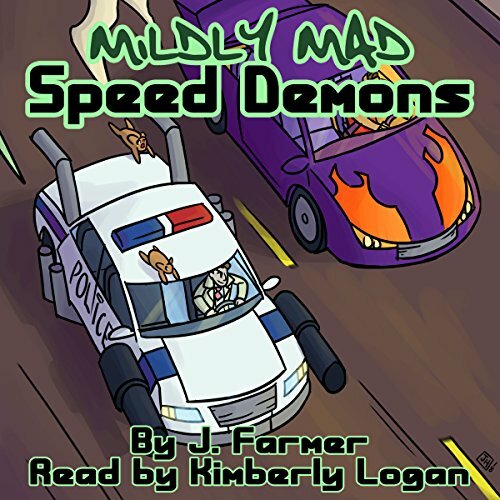 Speed Demons is part of the Mildly Mad series of inter-connected adventures. 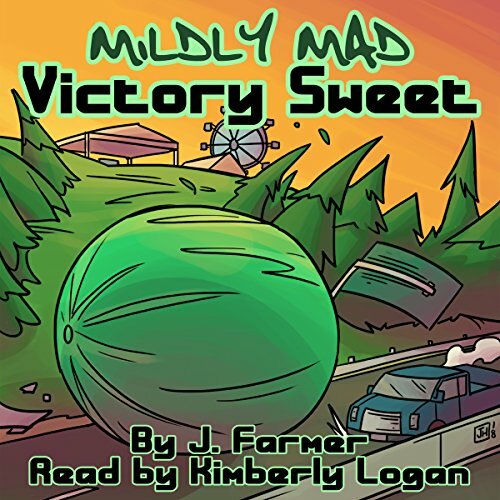 Victory Sweet is part of the Mildly Mad series of interconnected adventures - the two “farmers”, their minions, new detective, and the folks of Turingsburg County experience the excitement, danger, and fun of experiments pushed to the limit. Our Mildly Mad Farmers turn a county fair into their own personal contest for the “best” watermelon. How can anything go wrong?